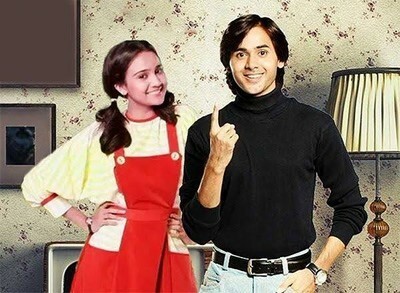 Sameer and Naina's life takes new turn as things are changing to worse as Maheshwari and Agarwal's new mess has begun. Sameer and Naina's sangeet ceremony is organised and everyone is happy, while Mama and Mami leaves no opportunity to taunt Agarwal's. Mama was well aware that Naina's father Rakesh is angry and is not attending the function. Mamaji thus taunts Agarwal family and asks about Rakesh to insult Agarwal's, Naina feels bad to see all this. Anand amd Bela also couldn't say anything and thus tries to cover up situation.